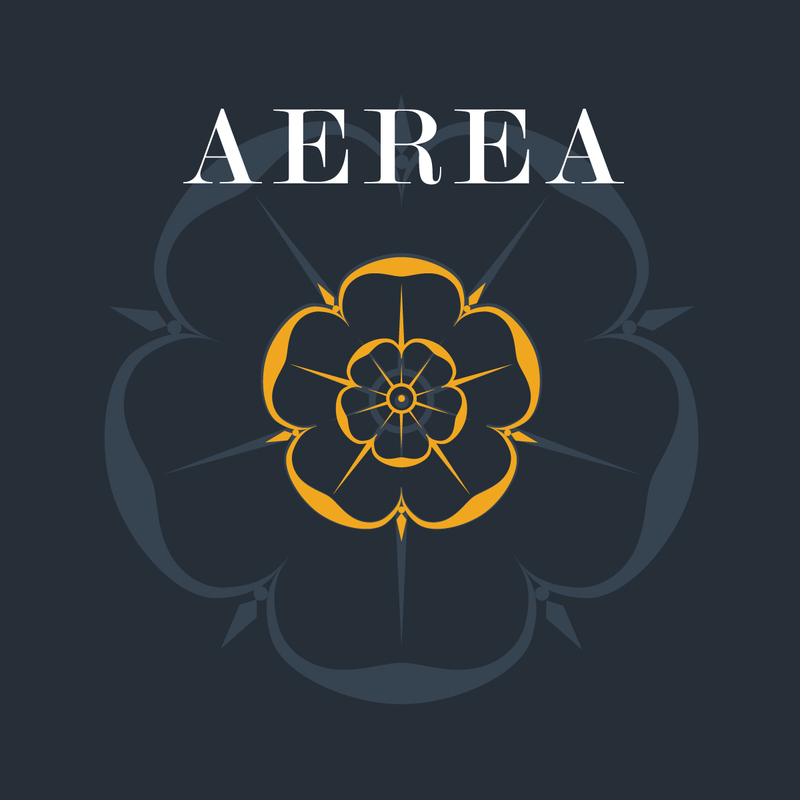 Aerea, a Latin word meaning ethereal or aerial, was founded in April 2016 by Ian Burrows. Ian is inspired by partner, Ann Archer and together they collaborate to craft compelling Gamay Noir each vintage from a collection of unique vineyards. This highly personal endeavor enables them to immerse themselves in the craft, sharing with others a deep passion of fine wine and its affinity with traditional cuisine. Aerea Vintners started as a research-based project to better understand the complexities of an independently operated winery. Aerea’s mantra is to perform at the highest possible level given the constraints of a cellar void of technology, winemaking chemicals or scientific equipment. This has inspired a goal to attain the ultimate level of detail in a traditional environment. Every component of winemaking is considered a step toward a greater understanding of commercialization and creation of fine wine in Oregon.